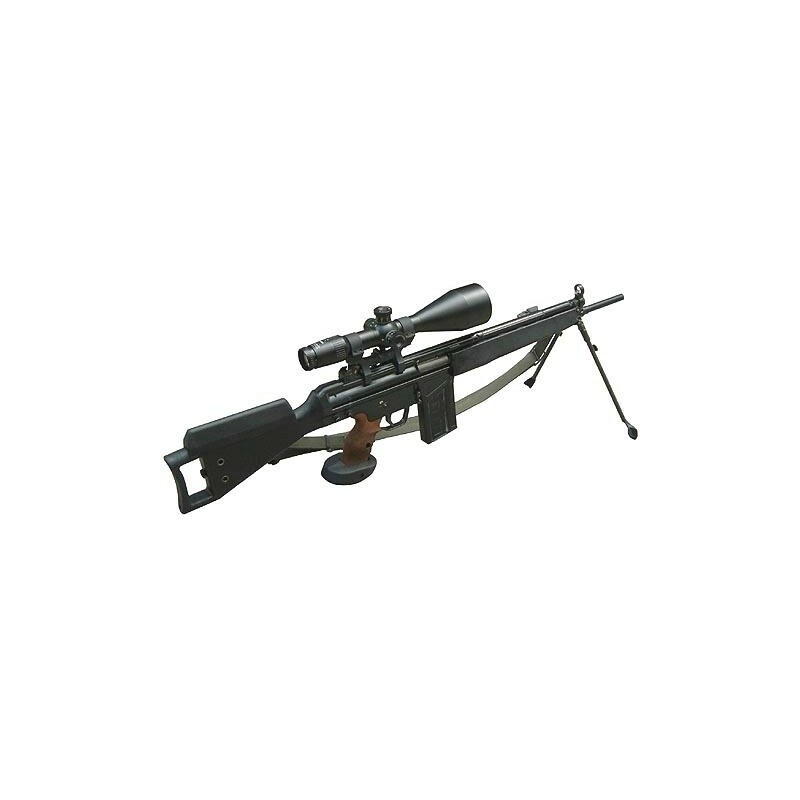 Snipers in special units rely on long-range weapons tailored to the mission. 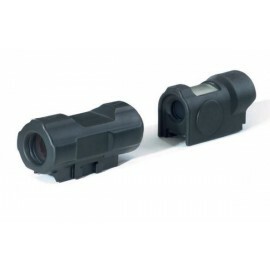 However, they also require targeting optics that enable fatigue-free observation, clarification and precise acquisition of an object at great distances over longer periods of time. 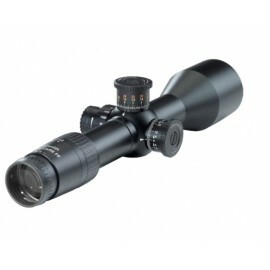 The aiming telescope 6-24X72 has a variable magnification range of 6-24-fold and an optical clear lens diameter of 72mm. 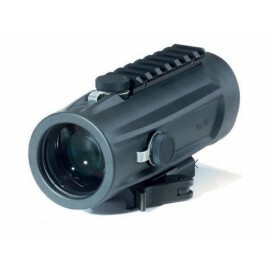 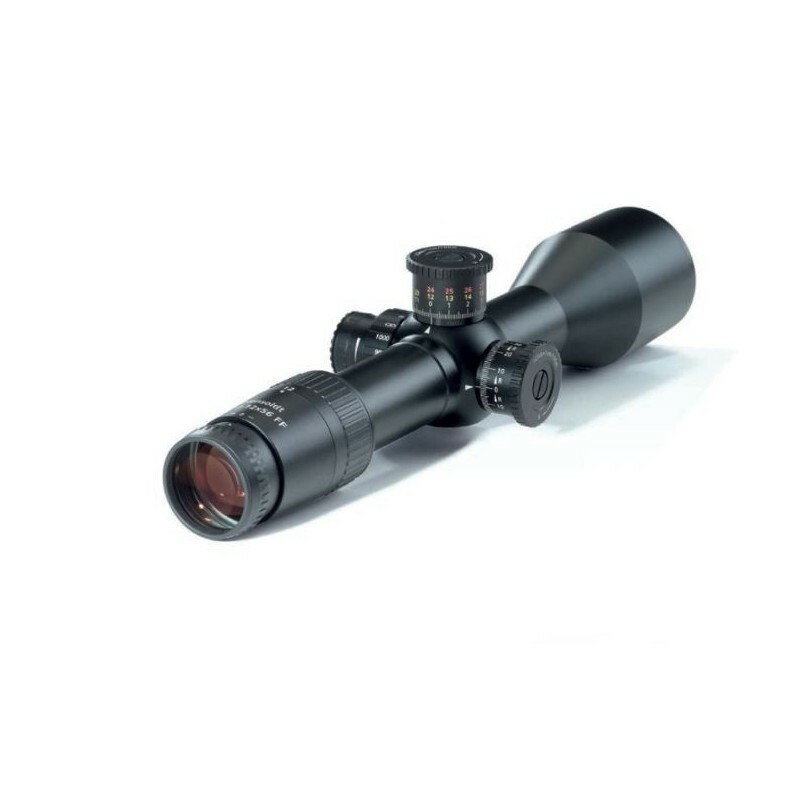 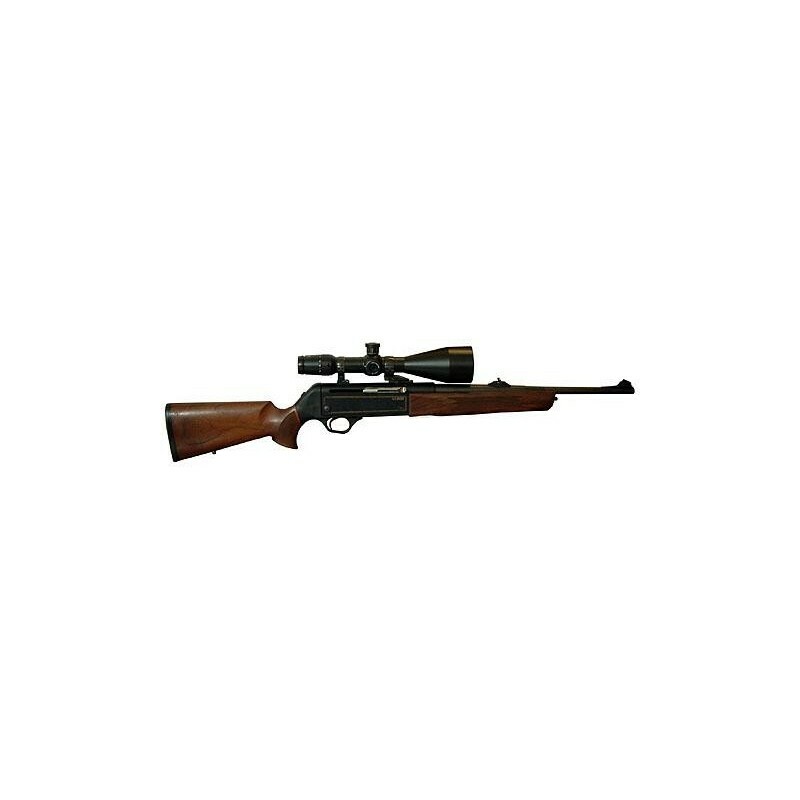 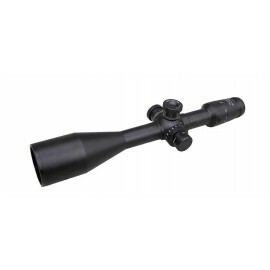 The ZF 6-24X72 is specially designed for the requirements of sniper rifles in its optical and ergonomic design. 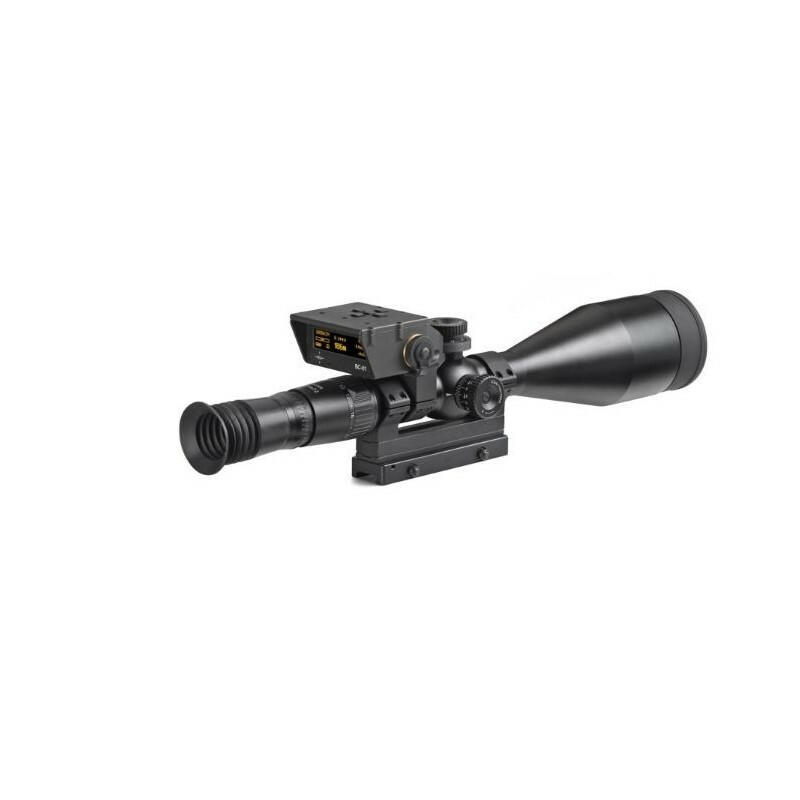 The ring mount diameter of 34mm allows a ballistic height compensation of 200cm / 100m and is therefore suitable for all common calibers used in the sniper area. 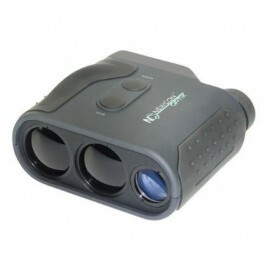 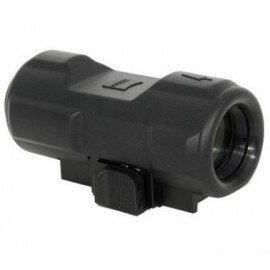 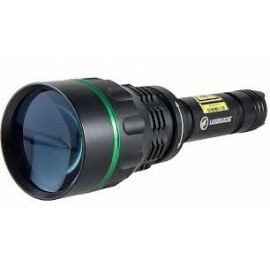 The line pattern is provided with an adjustable illumination and is not enlarged with the magnification change. 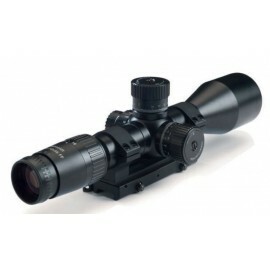 Furthermore, the target telescope is equipped with a parallax compensation of 50m to infinity. 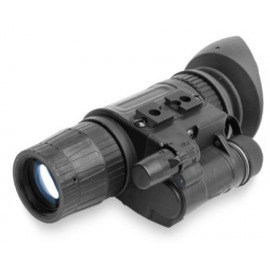 These ZFs are manufactured by Hensoldt (Zeiss Optronics GmbH Wetzlar) according to strict MIL SPEC specifications. 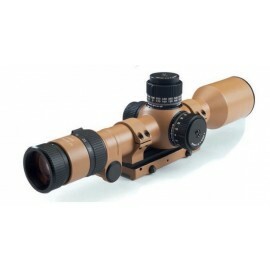 The optics are protected by an extremely robust aluminum housing. 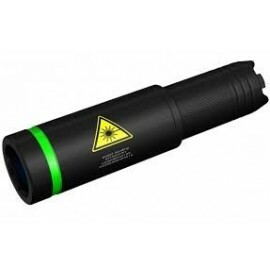 A perfect seal and a nitrogen atmosphere in the interior prevent the penetration of dust and moisture.